Ben joined PSL as an associate in 2017. He works with founders to understand competitive dynamics, build financial models, hone their pitches, and refine go to market strategies. Ben also focuses on sourcing and diligence for PSL Ventures. 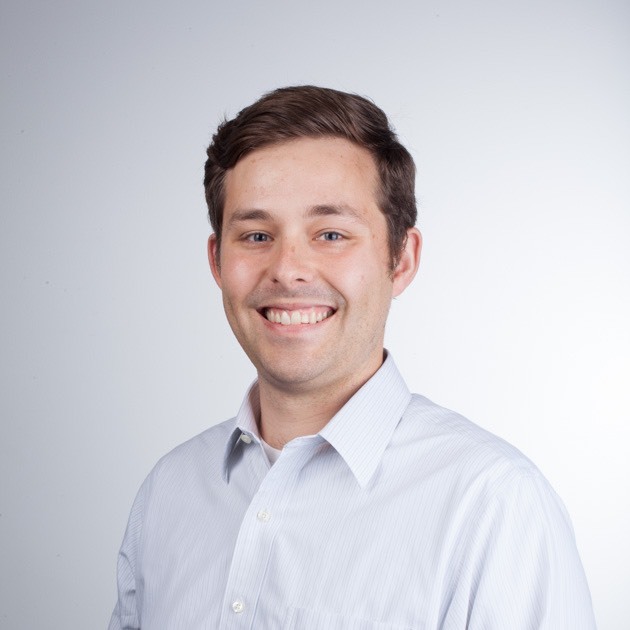 Prior to joining PSL, Ben worked as a mechanical engineer for marine technology firms including BlueView Technologies and the University of Washington’s Applied Physics Lab where he built 3D scanning sonars and marine renewable energy converters. He received his M.B.A. from the UW Foster School of Business and his undergraduate degree in mechanical engineering with a certificate in robotics from Princeton University. Outside work, Ben enjoys backpacking, squash, and pottery.